CLOSEOUTS. 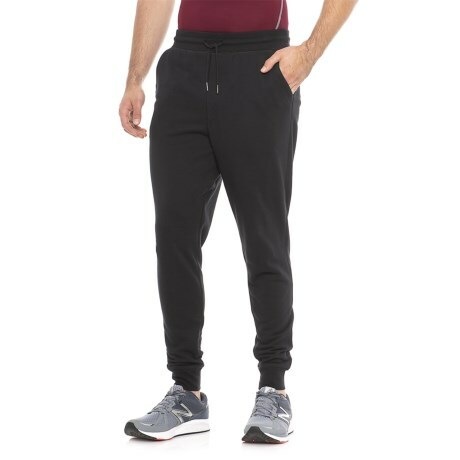 From workouts to hanging out, New Balanceand#39;s Classic sweatpants have you covered in light warmth and comfort, thanks to the French terry knit and relaxed fit. Available Colors: BLACK, 02, 03. Sizes: S, M, L, XL, 2XL, XS.